Kagame in his Range Rover Sentinel with the king of Morocco. 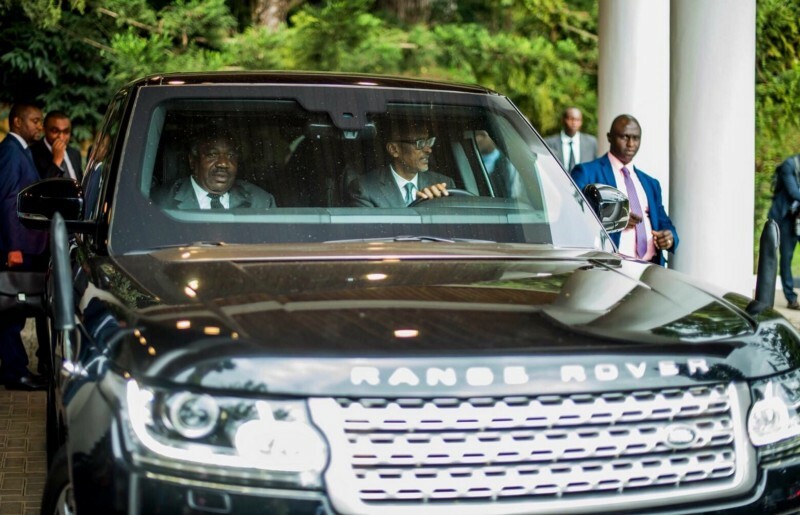 Kagame in his Range Rover Sentinel with the president of Gabon. You have seen General Paul Kagame drive his guests — the king of Morocco and president of Gabon — in a Range Rover. This particular model is Range Rover Sentinel. Click here to watch the video on this model. 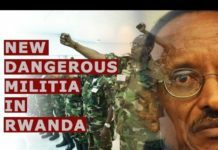 Two questions for Kagame are in order. What exactly are you afraid of, when you keep telling the world that you are a popular leader who won the last elections by 99%? Don’t you keep saying that Rwandans begged you to stay in power until 2034? 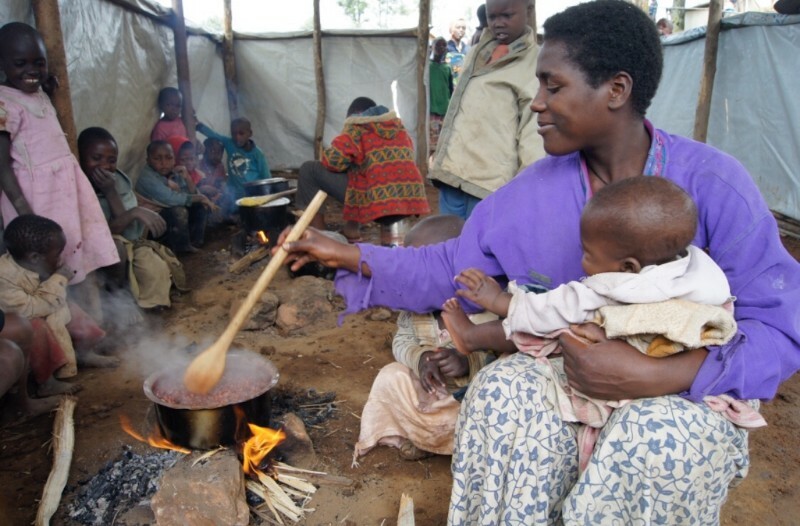 How can you drive a car costing US$500,000.00 when your own newspaper has recently confirmed that more than 3,000 Rwandan families have no food to eat? General Paul Kagame, few Rwandans, if any, will ever forget the misery you have caused in our homeland. You may enjoy driving the Range Rover Sentinel, but I doubt you can sleep peacefully. That is precisely why you bought this monster car — you are fearful of your own people because you have done them wrong. Previous articleRWANDANS CRITICALLY SINKING DEEP IN THE QUAGMIRE OF FASCISM, FEAR AND POVERTY AFTER WAR AND GENOCIDE OF 1990-1994. Next articleMuseveni and Kagame: Shared history but different personalities.